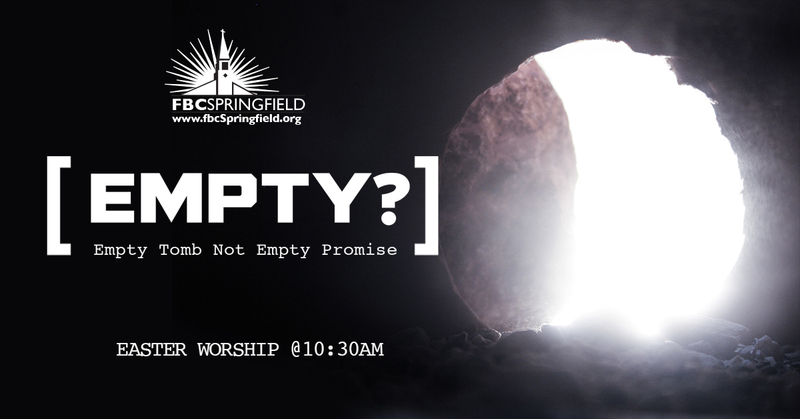 FBC Springfield: a community of believers focused on humbly and confidently living out a biblical faith in our modern world. "We are not sure what has been happening in your life to get you onto our website, but we are glad you are here. Whether this is the first time you have even been on a church website or whether you are mature believer who is looking for a new place to be involved with the people of God pursuing the mission of God, we invite you to take a look around to learn more. Though our website has a lot of information, information cannot replace relationships. To begin building a friendship, we would love to hear your story, share our story, and offer you a brief personal tour on a Sunday morning. You can schedule a tour here. Learning about God can be fun. Our church will partner with you to equip the next generation to love God and to live for God at home, at church, and in the community. The Bible applies to all of life. In these discipleship classes you can learn, ask questions and enjoy interaction with others who are also trying to connect with our great God. Glocal = Global + Local. God cares about both and so do we. Partner with us in impacting the neighborhoods and the nations. 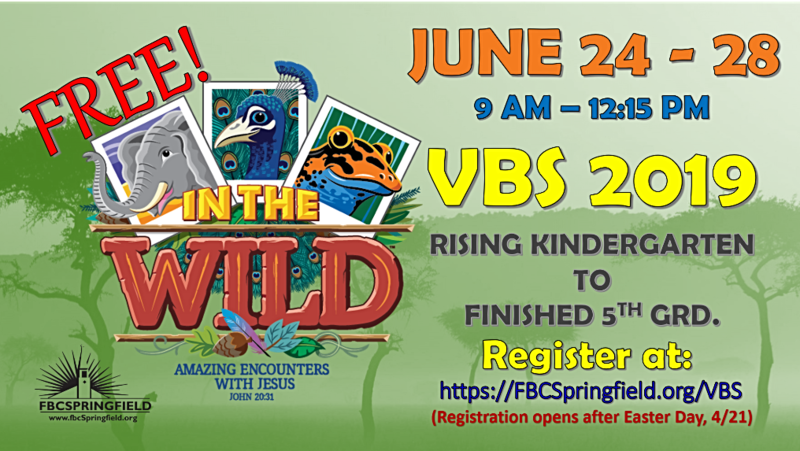 First Baptist Christian Day School Fall 2019 Registration is now open to the public. Click here for information.